Take a Picture, It'll Last Longer: Go "Up"
I just watched Disney's Up. One of my favorites of the year by far. 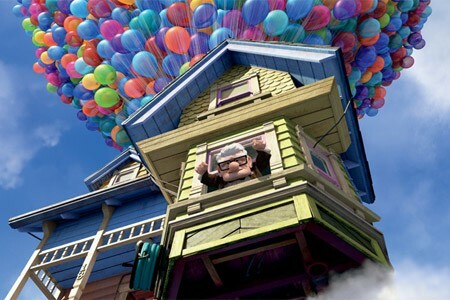 The main character and I share the love of both balloons and clouds. I hope I can find someone to share adventures with me.